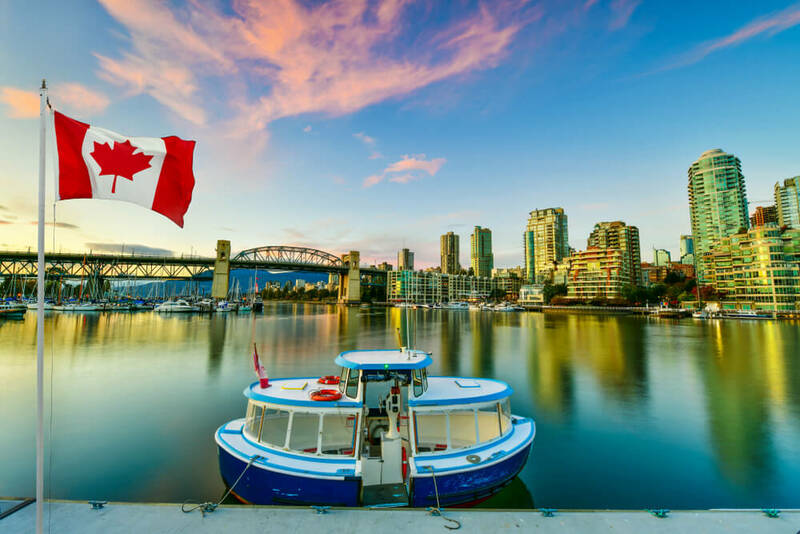 One of the most family-friendly holiday destinations in North America, Vancouver is a fabulous holiday spot. It’s warm and friendly residents combined with its stunning outdoor locations and numerous attractions make it a must visit. There is something for visitors of all ages so a trip with the family will be an incredible experience for sure! Those looking for luxury and comfort will find the five-star hotels in Vancouver downtown, ideally suited for their needs. Downtown is where some of the Best Vancouver hotels are located, including the popular L’ Hermitage Hotel. A family-friendly luxury hotel with first-rate facilities and amenities, it is the ideal base from which to explore the city. 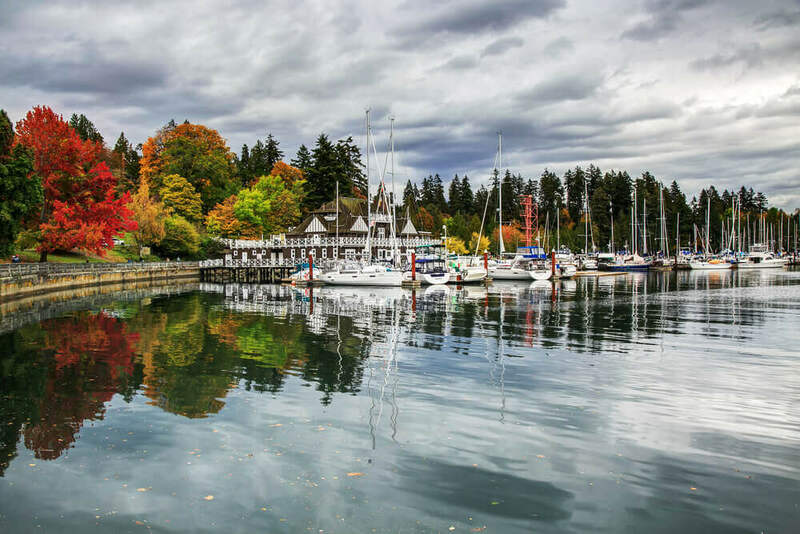 If you are visiting Vancouver for the first time, visiting Stanley Park is an absolute must! It is like Hyde Park of London and a very popular tourist spot. Spread over a 1000 acres it offers a slew of activities and includes a water park and beaches. With so many options you need to take your pick of the activities to do. One of the best ways to enjoy a tour of the park is to take a horse-drawn tour that includes commentary. Some of the prominent areas that are covered include the Totem Poles, the Lions Gate Bridge and the Rose Garden among other attractions. Read more about the top activities at Stanley Park. 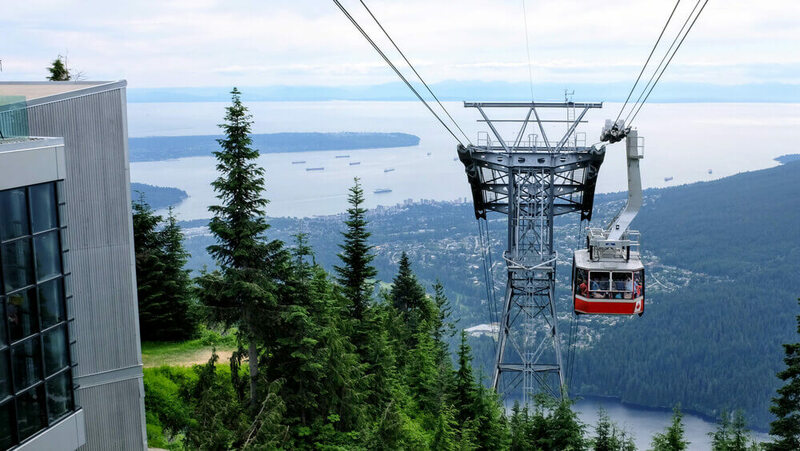 A short drive from the L’ hermitage hotel is Grouse Mountain. 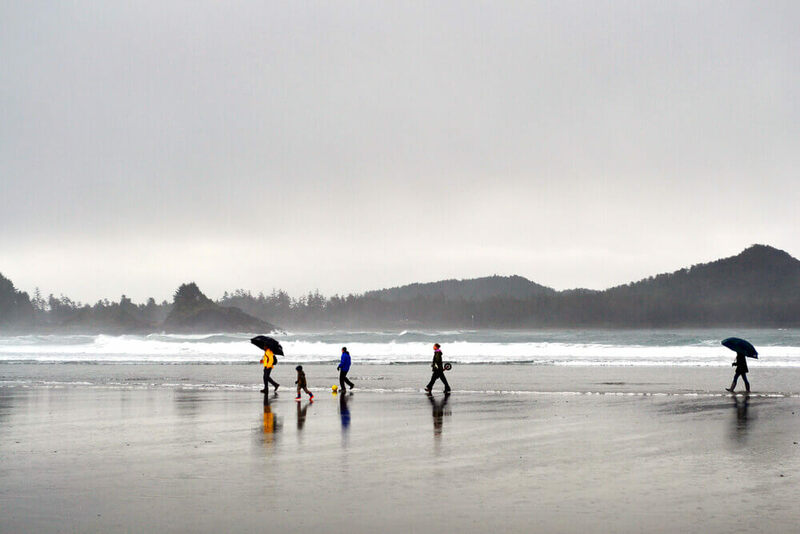 If you visit Vancouver during winter it is a great area to enjoy a variety of winter sports. During spring or summer, visitors get aboard the Super Skyride to reach the summit. Once at the summit there are various shows and animal demonstrations and the thrill of zip lining for the adventurous. Visitors enjoy the Birds in Motion show with a variety of bird species showcasing their flying skills. 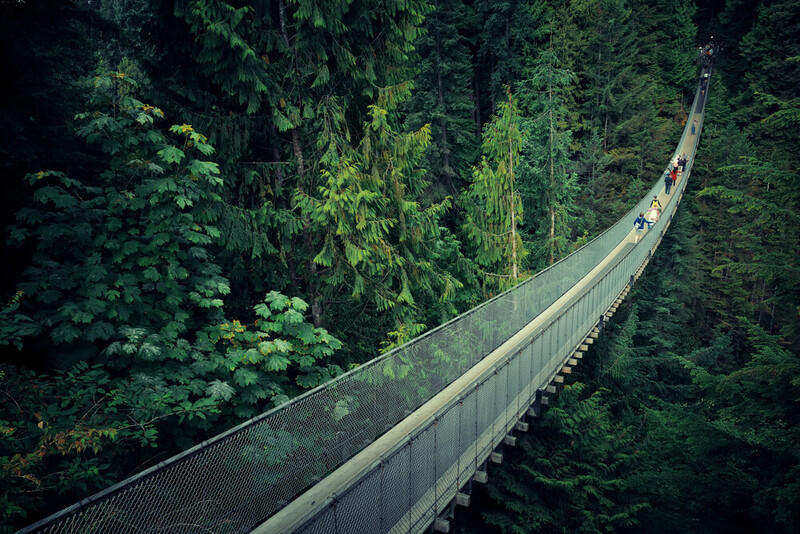 If you are the adventurous type, with no fear of heights get aboard the Capilano Suspension Bridge. It is very popular with visitors and there is plenty to enjoy as it is more than a single bridge to cross. There are nature trails and a variety of other bridges set amidst a lush green pine forest. If the kids develop an appetite there is a snack bar and even a restaurant to grab a bite. If you want to sample the best of local culinary treats Granville Island is the place to visit. A visit to the place will send your olfactory senses in overdrive with a variety of aromas and fragrances wafting from the food vendor stalls in the area. Order a takeaway and enjoy exploring the rest of the place at leisure. For a more formal dining experience, the Dockside Restaurant is a good place to have a meal. Relax on the patio and enjoy a fine meal while seeing the world go by. The kids will love a visit to the popular Kids Market store to shop for toys of their choice. five-star hotels in Vancouver downtown.